Greystone Presbyterian Church is able to provide a free debt counselling service in the Antrim area through its CAP Debt Centre. CAP's aim is to empower some of the poorest and most disadvantaged members of our local community to help themselves out of debt. 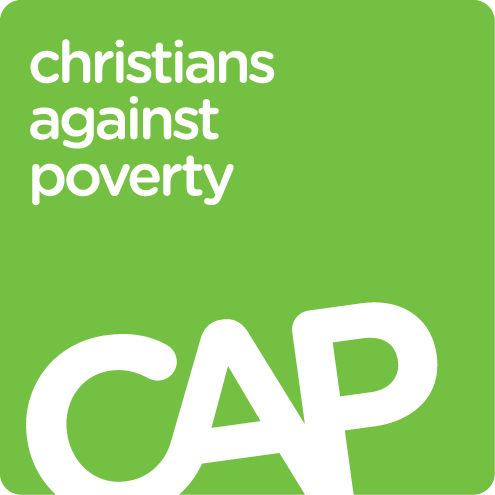 CAP is a national debt-counselling charity offering free help to anyone, regardless of their religious beliefs, releasing them from the pressure of debt through a combination of face-to-face advice, financial education, budgeting and insolvency services. To find out more how CAP can help you click here .